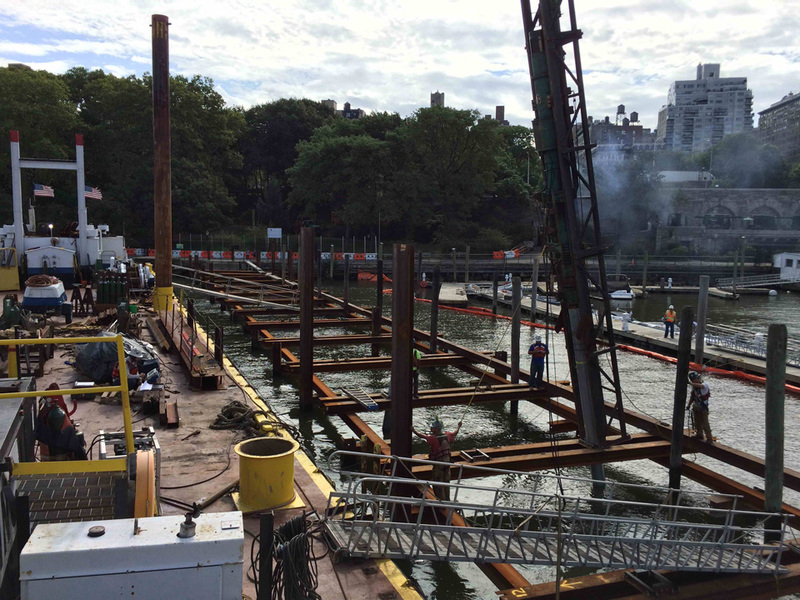 The Boat Basin is located in the Hudson River on the Upper West Side of New York City. 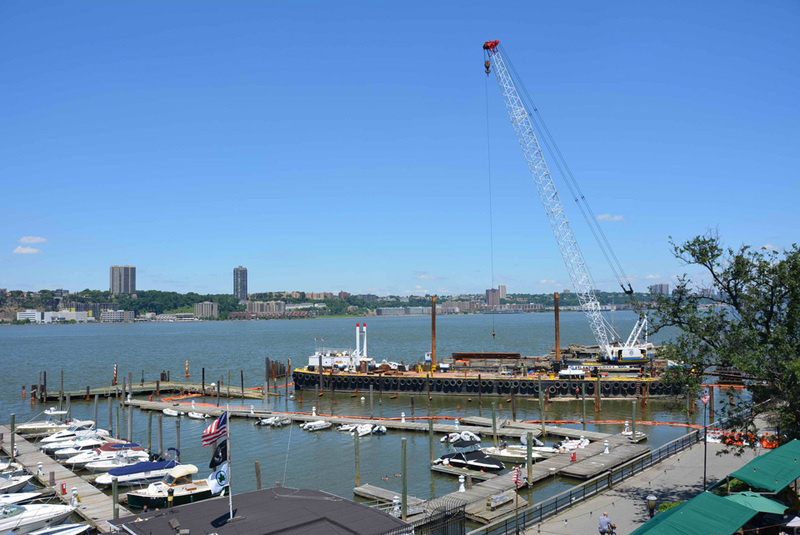 The marina and pier in the Boat Basin are maintained by the New York City Department of Parks and Recreation. 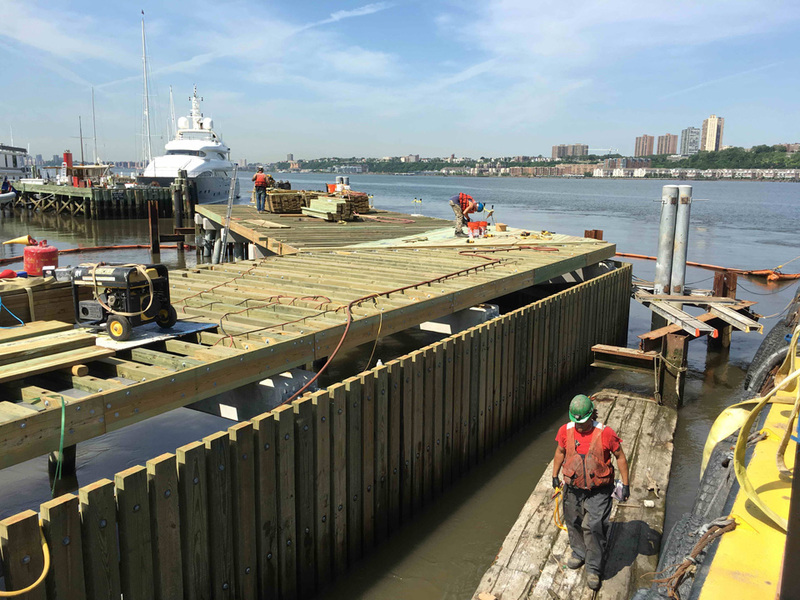 Work under his project included demolition of the old pier and reconstructing a new pier supported on new rock-drilled piles. 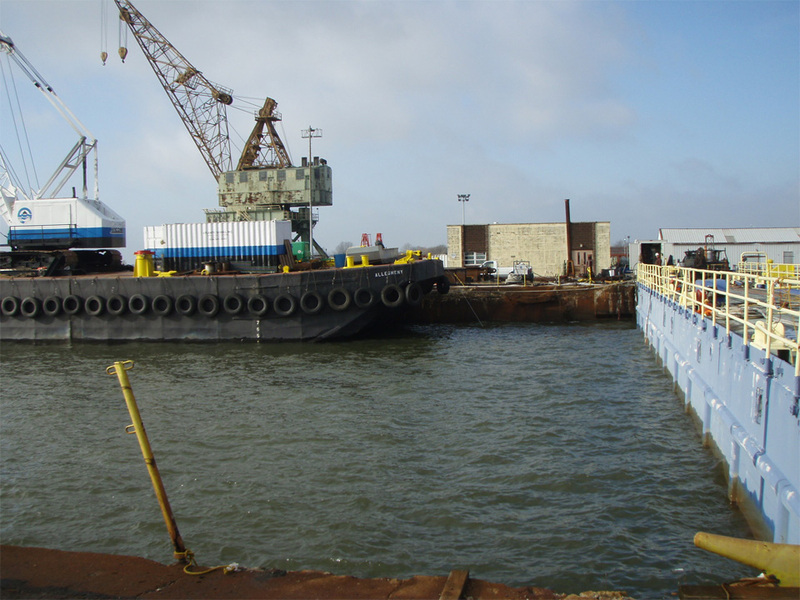 Aker Shipyard in Philadelphia needed immediate structural repairs to their Drydock No. 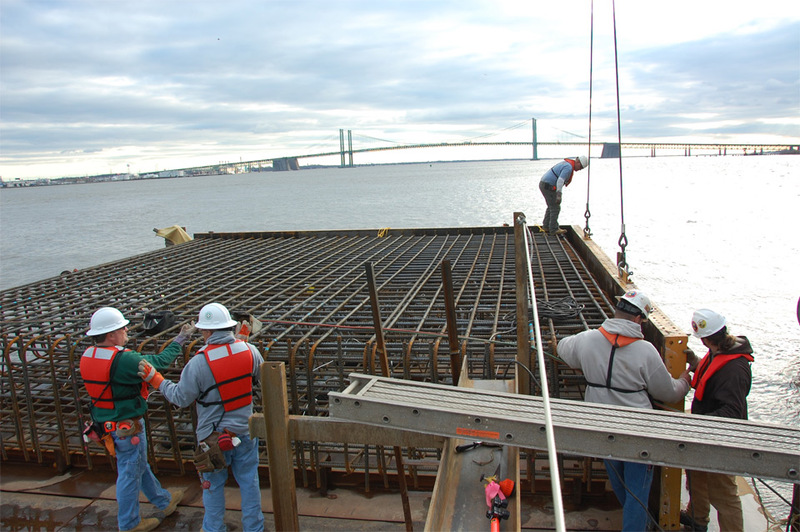 4 Caisson. 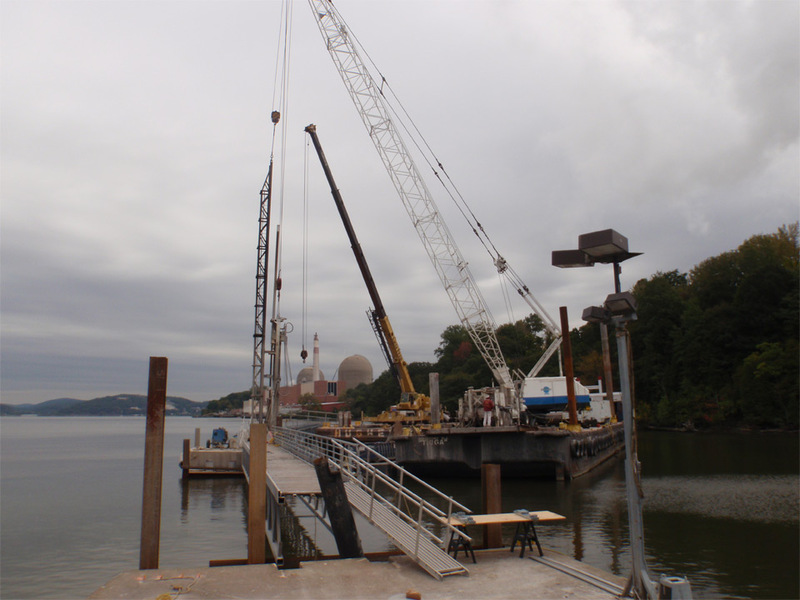 ASI responded by installing temporary steel bulkheads to seal the drydock. With our innovative methodologies, Aker could continue their ship assembly in the dock. 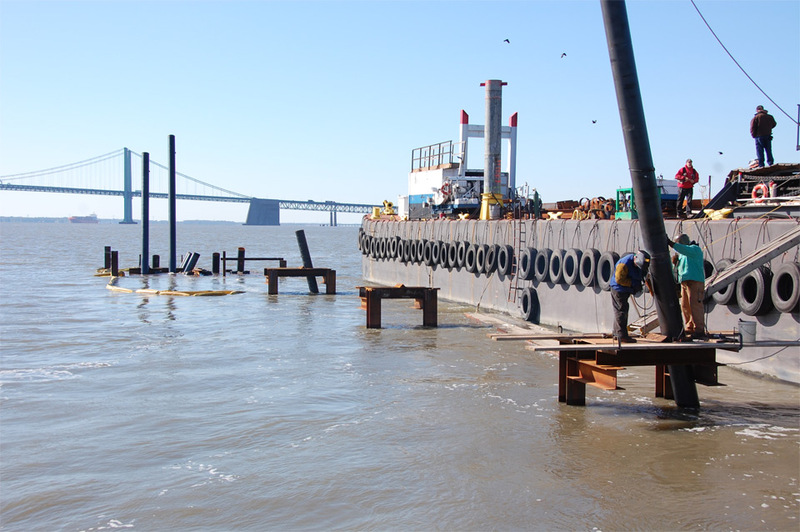 In 2009, we were contracted by the DSPC to build a mooring dolphin to accommodate larger ships at the Auto Mooring Berth on the Delaware. 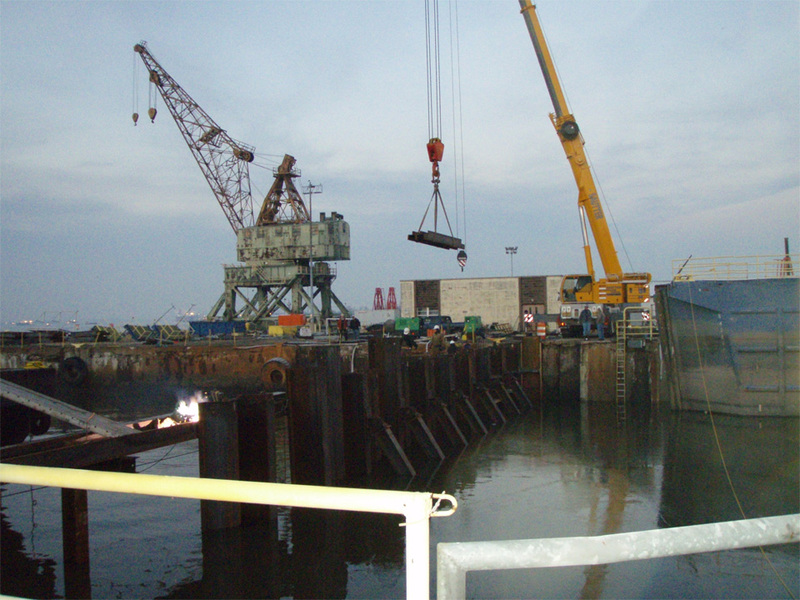 The dolphin housed state of the art mooring winches to accommodate larger ships on this berth. 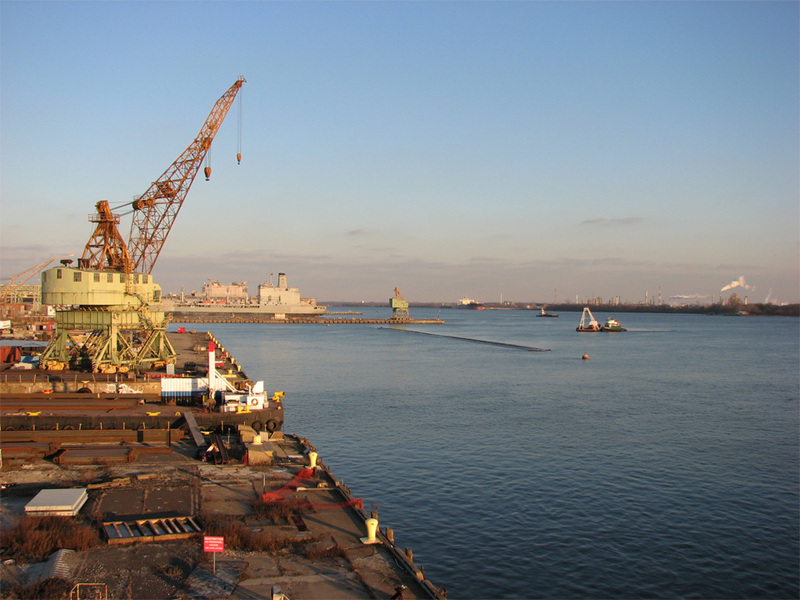 In the process of converting Lafarge’s gypsum plant to fly-ash, their marine terminal at Buchanan had to be upgraded to receive bigger ships. 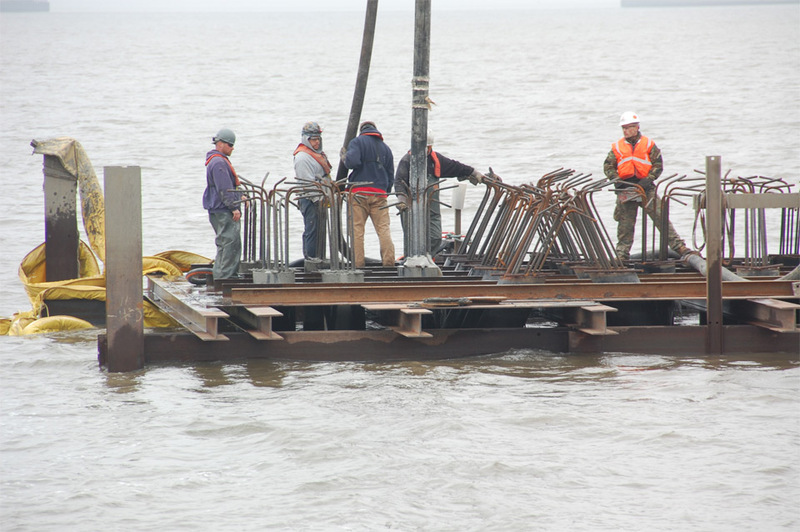 In the process of upgrading the marine structures we constructed a crane pier and 3 new mooring dolphins. 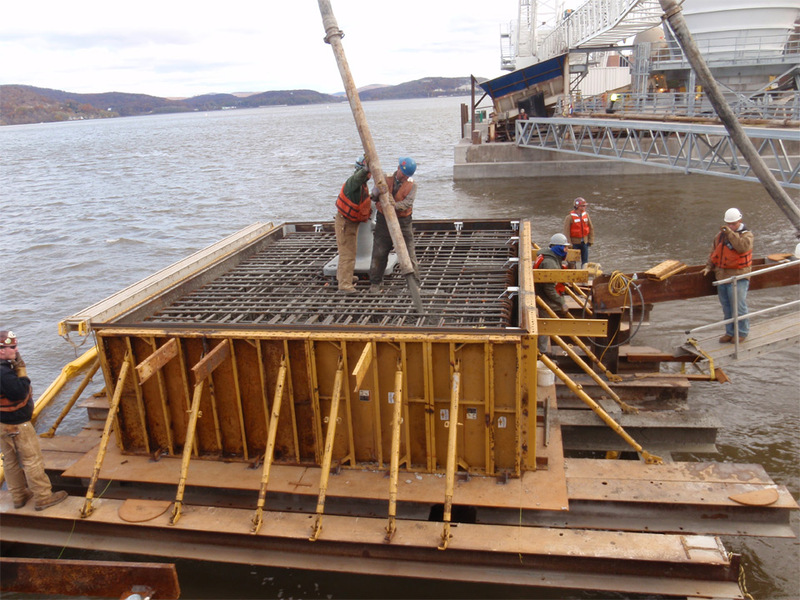 We also repaired existing structures by underpinned piles. 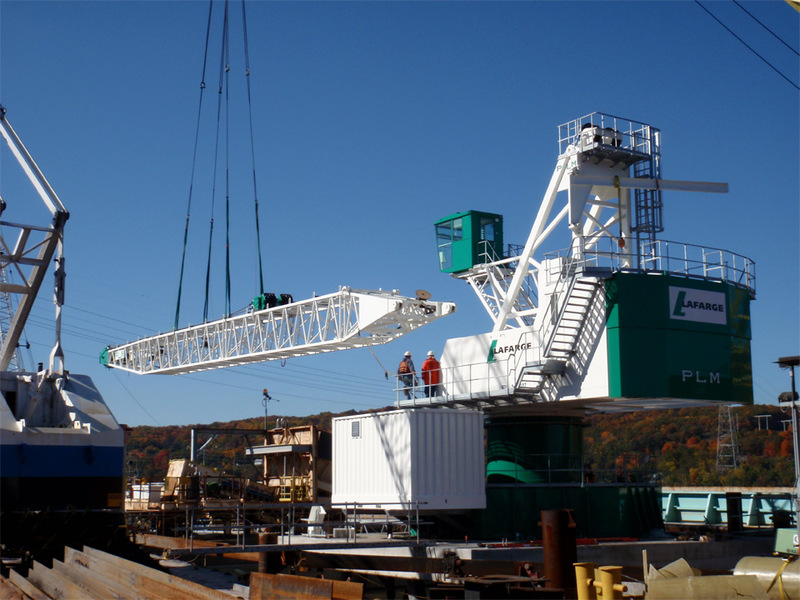 We also transported, installed and assembled a 200 ton crane from Rotterdam on the newly constructed Unloading platform.